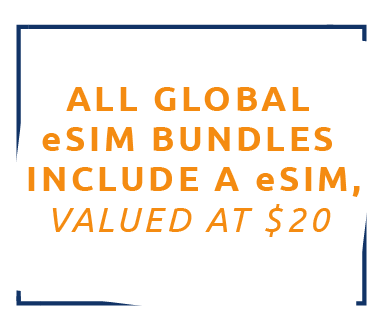 Get a Global eSIM Today! 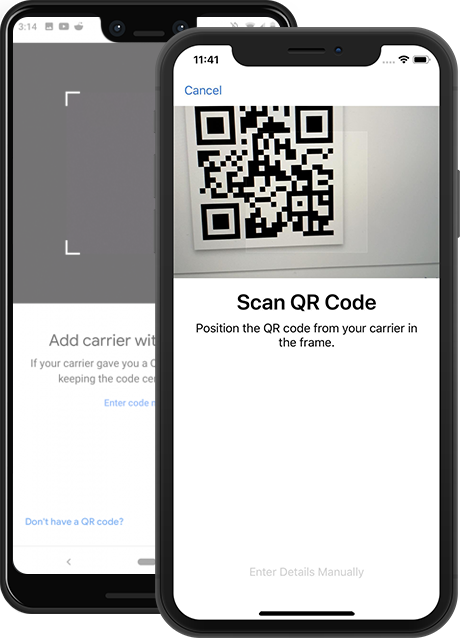 A Global eSIM is a digital SIM that allows you to activate a cellular plan without having to use a physical SIM. 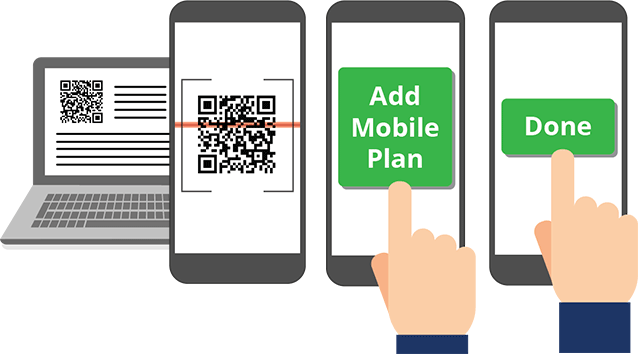 Using the internet on your trip has never been easier or more affordable with the United Networks Global eSIM. Apple iPhone XR | Apple iPhone XS | Apple iPhone XS Max | Google Pixel 3 | Ipad Pro & other Android handsets. 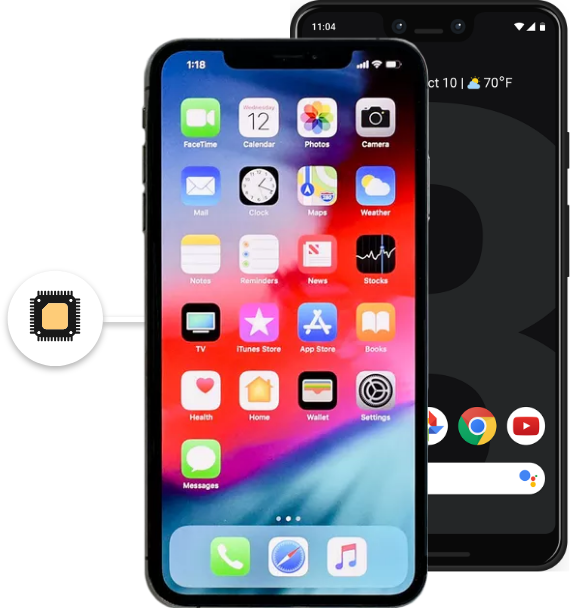 If you have an eSIM compatible device please check with your manufacturer's instructions for the region. © 2019 Copyright United Networks Limited - All Rights Reserved.